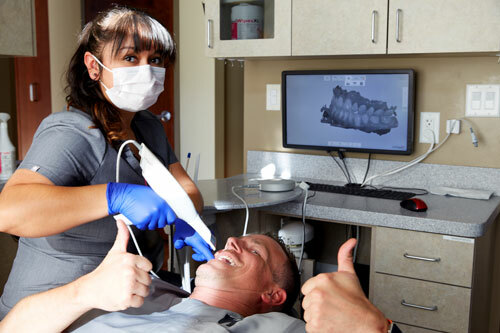 Get comfortable with the best dental technology in Colorado. 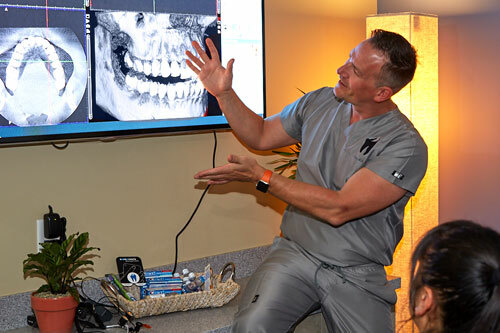 Boulder Dental Arts provides some of the most advanced dental practices in Colorado, in a setting that is actually comfortable, relaxed, and fun. 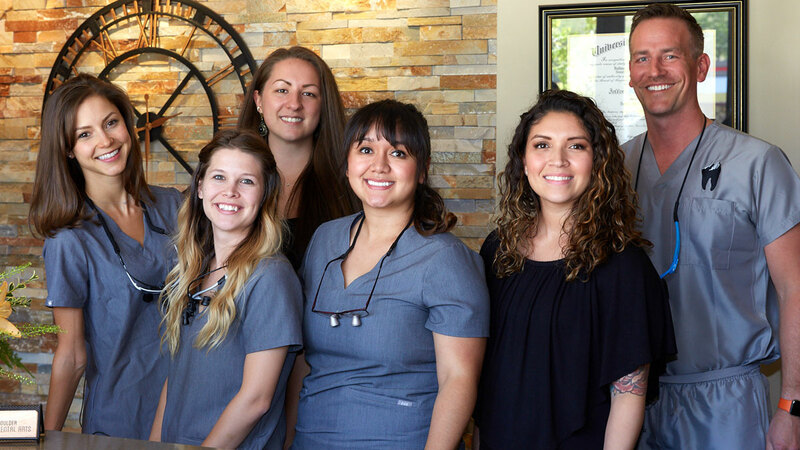 Led by Dr. Jeffrey Patrician DDS – the top-rated Boulder dentist – our entire team is dedicated to keeping your mouth happy and healthy! 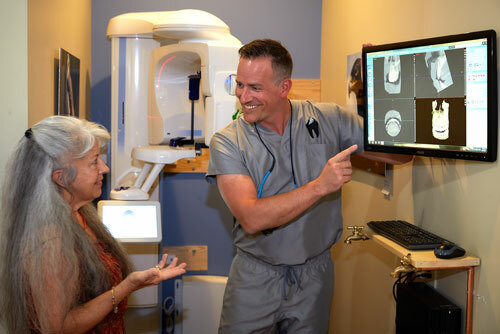 Boulder Dental Arts offers our customers the most high-tech dental services known to mankind. 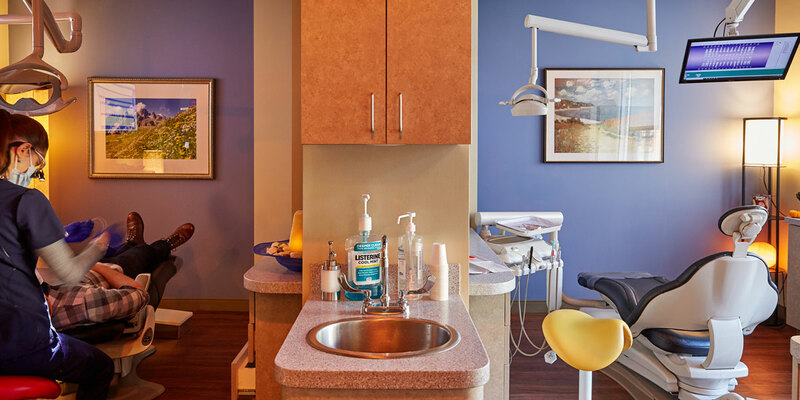 We strive for zero waiting times, offer super comfy dental chairs, and hygienists with an easy touch. This tooth replacement procedure enjoys not only one of the highest success rates in dentistry, but in all of medicine. Our staff is friendly and fun! We are a happy group of people. We are each here because we love our roles in dentistry, and that is reflected in how you are treated. Our people aren’t feeding you scripts from a consultant or trying to sell you gadgets and gimmicks. They are excited to help, and their only goal is to optimize your oral health. There’s no pressure or sales tactics.